A CMS push to investigate whether Medicare accreditors face conflicts of interest when they sell consultancy services has some industry observers hoping reform is around the corner. But that could be thwarted by high-powered lobbying groups that see nothing wrong with the accreditors' profitable side businesses. The CMS last month issued a request for information from accrediting organizations like the Joint Commission to better understand how they establish and disclose relationships with providers they both sell consulting services to and accredit for participation in Medicare. The CMS requires accreditors to disclose their policies and procedures to avoid conflicts of interest, but the agency said it's looking for ways to improve oversight. “I do see a lot of forces are lining up saying we ought to be thinking hard about whether we are doing accreditation as well as we could be,” said Dr. Ashish Jha, director of the Harvard Global Health Institute. 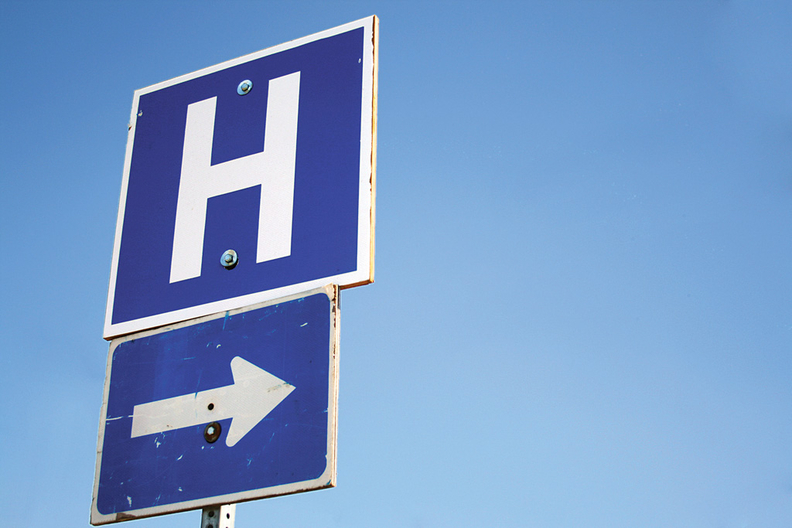 In a recent study, Jha found that hospitals accredited by the Joint Commission did not have appreciably better mortality or readmission rates than other accredited hospitals. The accreditation industry—and particularly the Joint Commission—has faced intense public scrutiny. The House Energy and Commerce Committee in March launched an investigation into the accreditation process following a Wall Street Journal report that found the organization rarely pulled approval from hospitals with major safety issues. That was followed by the CMS in October saying it would publicly post quality-of-care deficiency findings from accreditation surveys. It would also maintain a list of providers that the CMS has determined to be out of compliance. That information is available on CMS' QCOR site. Through the request for information, the CMS is asking accreditors to provide details about how their revenue and operations would be affected if consulting services were banned. “We are specifically looking for cost impacts, detailed accounting, and potential business risks for accrediting organizations,” the CMS said. Accreditors argue that prohibiting them from providing any kind of consulting would harm healthcare organizations. The CMS could also be stunted by fierce opposition from industry stakeholders like the American Hospital Association, said Rita Numerof, a healthcare consultant. “There is pressure on the CMS not to add more enforcement,” she said. Indeed, Nancy Foster, the AHA's vice president for quality and patient safety, said the Joint Commission, which accredits nearly 80% of hospitals, has appropriate safeguards. The AHA, along with other corporate members like the American Medical Association and American College of Physicians, has a seat on the Joint Commission board of commissioners. The Joint Commission's not-for-profit consultancy, Joint Commission Resources, operates as a separate subsidiary. Joint Commission Resources offers a substantial income stream—more than $6 million in net income on revenue of $63.5 million in 2016, according to its IRS Form 990. The Joint Commission's accreditation division reported net income of $10.6 million on revenue of $164 million in 2016. The Joint Commission dominates the hospital accreditation industry. Greater enforcement regarding how accreditors set up consultancy relationships could level the playing field, Numerof said. DNV GL Healthcare, which accredits about 500 hospitals, has no consultancy division. Instead, along with Medicare's conditions of participation, DNV GL includes in its accreditation process a quality-improvement program called ISO 9001, which evaluates how hospitals improve on certain outcomes each year and prohibits consulting. DNV GL CEO Patrick Horine said the lack of a consultancy arm has “been a barrier for us in a competitive environment.” He added that more restrictions about the types of consulting services accreditors can provide would help DNV GL better compete. Stakeholders and the public have until mid-February to respond to CMS' request for information.